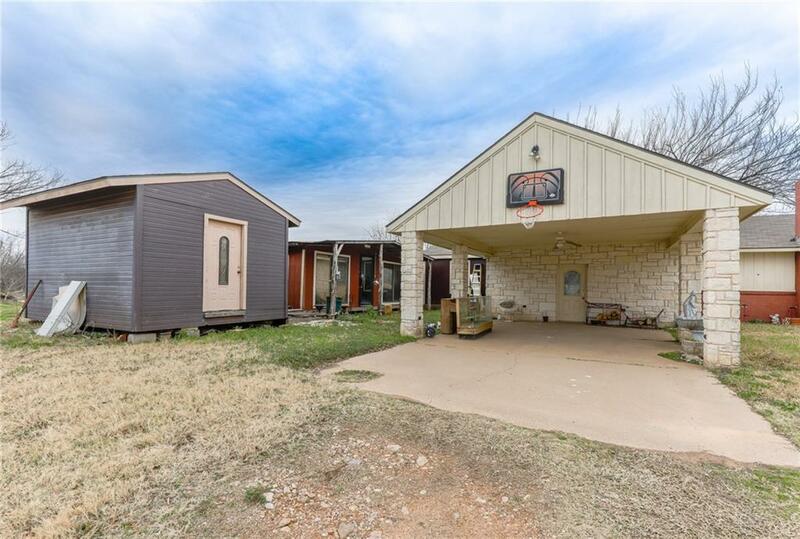 This property is a must see in the ever growing city of Mineral Wells TX. 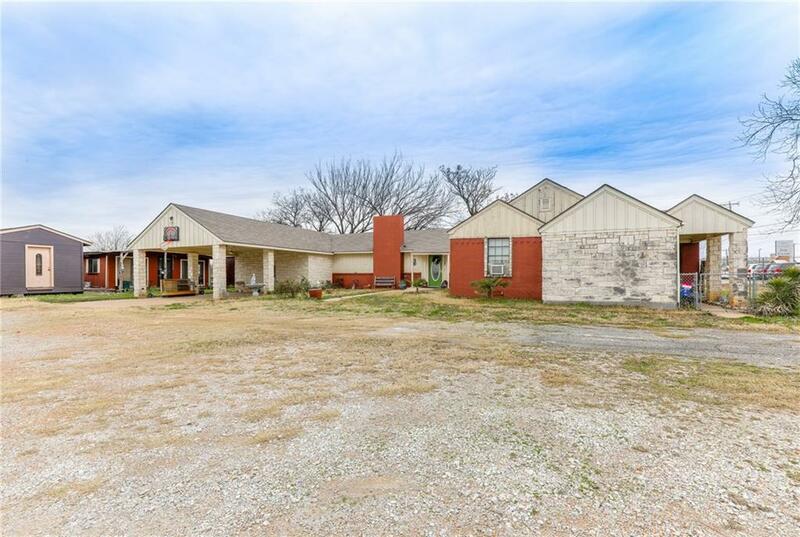 The property is situated on highway US-180 East and zoned commercial. The property has the potential to be any type of small business from a Hair salon to a Insurance Agency or anything in between. Property is currently being used as a part time residence and can continue to be used as a residence if so desired. 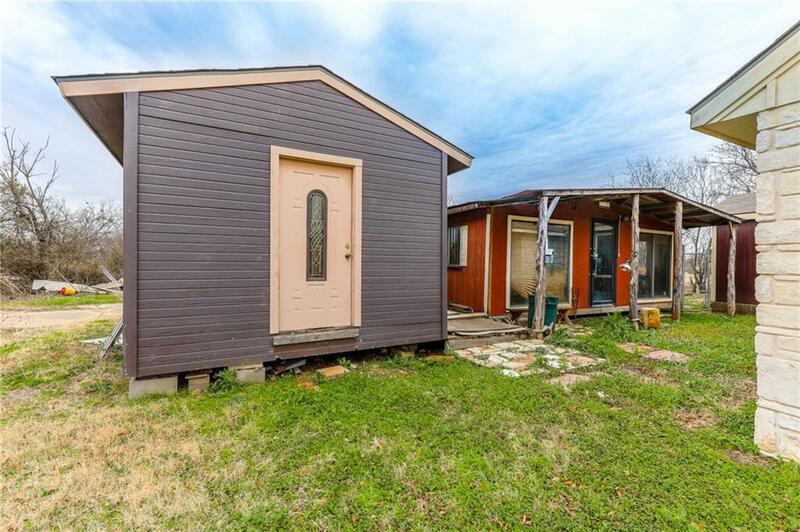 The opportunities are endless for this property as the downtown area of Mineral Wells is being revitalized. 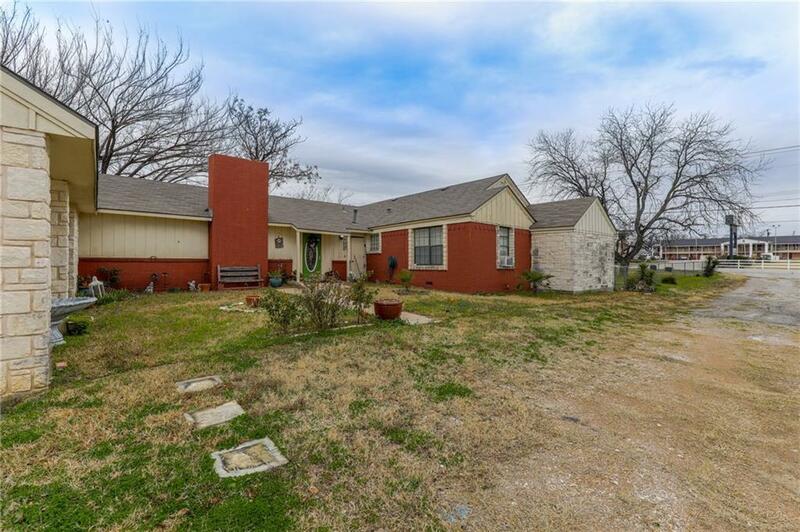 Offered by Lee Williams of Century 21 Judge Fite Co..
© 2019 North Texas Real Estate Information Systems. All rights reserved. IDX information is provided exclusively for consumers' personal, non-commercial use and may not be used for any purpose other than to identify prospective properties consumers may be interested in purchasing. Information is deemed reliable but is not guaranteed accurate by the MLS or Kimberly Davis & Associates, Keller Williams Realty. The data relating to real estate for sale or lease on this web site comes in part from NTREIS. Real estate listings held by brokerage firms other than Kimberly Davis & Associates, Keller Williams Realty are marked with the NTREIS logo or an abbreviated logo and detailed information about them includes the name of the listing broker. Data last updated 2019-04-20T23:40:26.563.